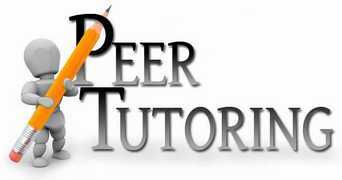 An inservice for all students who have already submitted a paper Peer Tutor Application to Guidance will be held today, Sept. 29 during period 4. Students are asked to go to their P4 class then proceed to room 205 for the inservice. At the inservice, students can complete the form to indicate their course preferences/availability/etc. Thank you in advance for your support of your peers.